Just before midnight on Saturday (AEST) the broadest aircraft ever, in wingspan, took off and made a successful test flight. 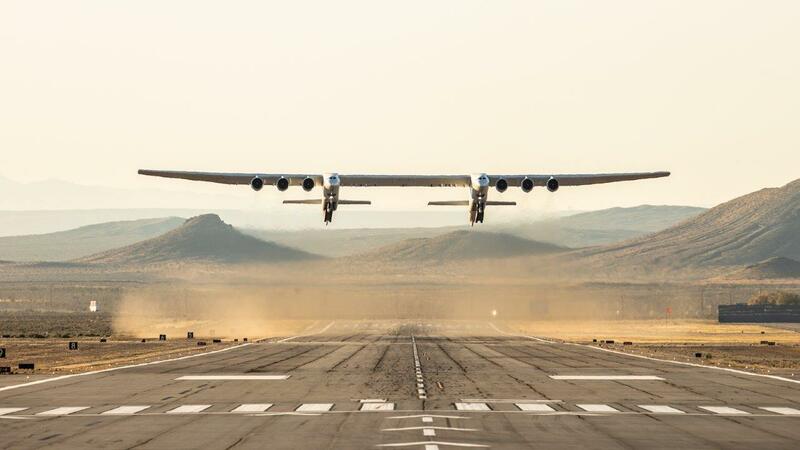 The 117.4 m (385 foot) wingspan Stratolaunch took off from the Mojave Air and Spaceport in California at 6.58 am local time and flew over the Mojave Desert for about two and a half hours before landing at the spaceport’s main runway. The six-engine twin fuselage aircraft achieved a maximum speed of approximately 164 knots at altitudes up to 17,000 feet. Pilot Evan Thomas said the flight was smooth, and matched simulations. ‘For the most part, the airplane flew as predicted which is again exactly what we want. Again, a tribute to all the folks here at Scaled (Composites) who designed the airplane, then built it to design and it flew much as we expected,’ he said. Stratolaunch is designed for airborne launching of satellites, offering lower launch vehicle cost and greater flexibility to avoid unsuitable weather, its developers say. 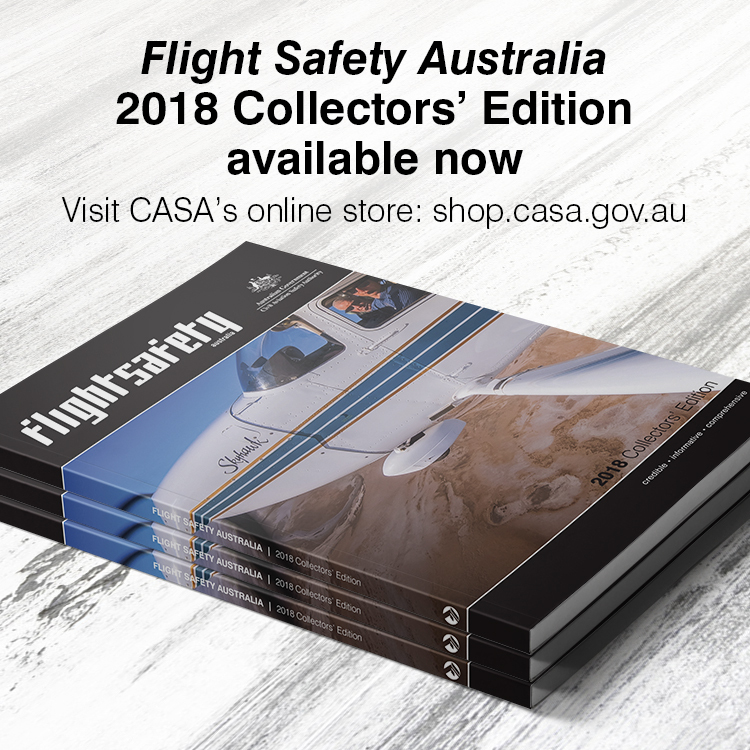 Flight Safety Australia has been reporting on the aircraft since 2016, when we wrote ‘file this one under “interesting” ’. I (almost) can’t believe the empennages are not tied together. There appears a lot of torsion and bending flex stresses within the centre wing section. I’m not doubting the designers in any way, just thinking a continuous horizontal stabiliser would have provided light, efficient structural strength. Funny, I thought that may be why, just after I pressed the send button. Explains why am a better reader than contributor haha! Thx Walter for the explanation.